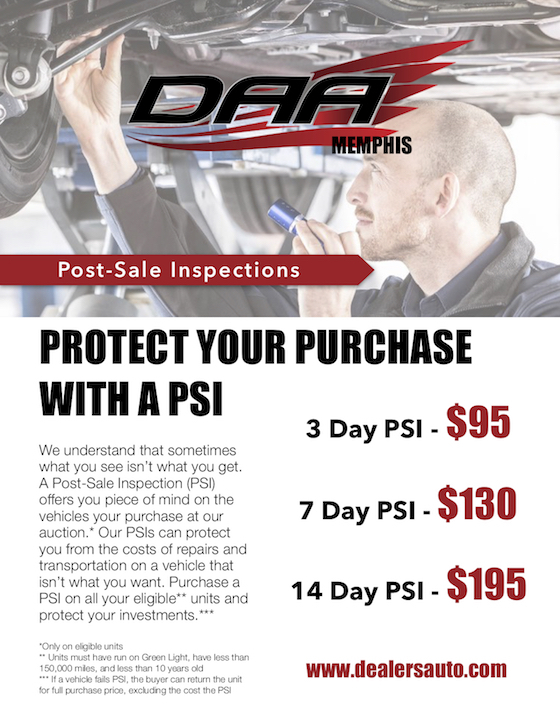 DAA Memphis-Thursday Dealer Sale, 9:00 AM CST. Closed FCA Sale 8 AM CST. Lane 4 Kicks off with our Fleet/Lease groups at 9:00 AM, Including Element Fleet Management, LeasePlan, ARI, Barco, Chrysler Capital, and Meridian Remarketing. 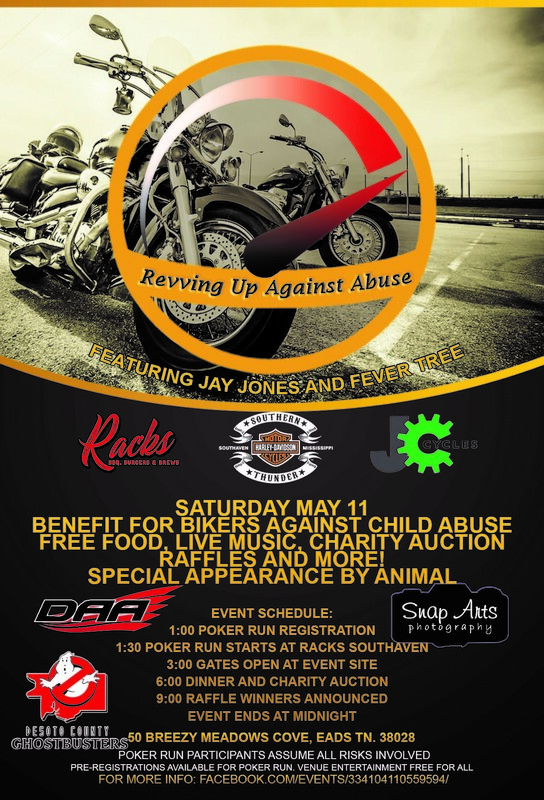 Landers Group starts Lane 3, followed by Chuck Hutton Toyota, Roadshow BMW, and More!! 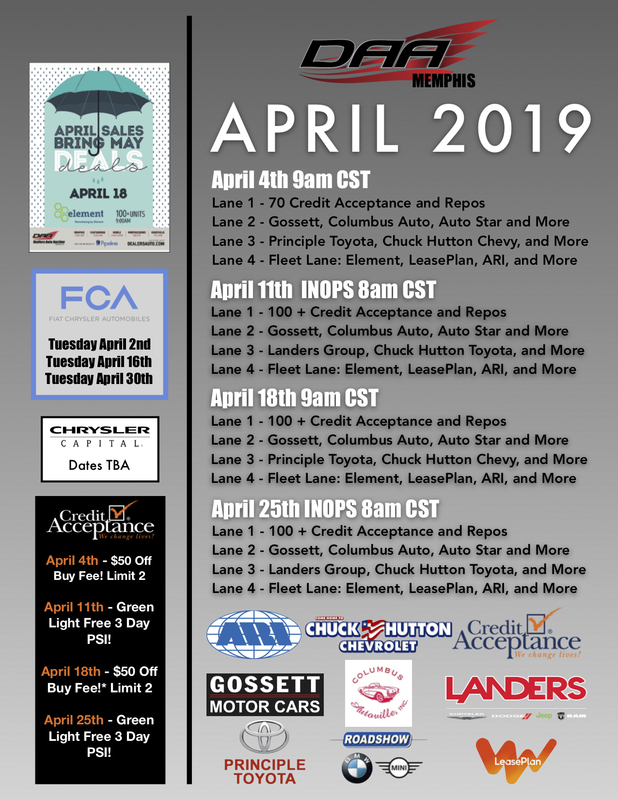 Lane 2 starts with Gossett Motor Cars, following our weekly runners of Columbus Autoville, Auto Star Motor Co, Riverside Motor Co, Cam Auto, Freeman Auto, and many more!!! Lane 1 running 100+ Credit Acceptance Units.